David Christie Fan Group Now On Facebook! Season’s Greetings to you all! Keep Music Alive Blog Now On Blogger! 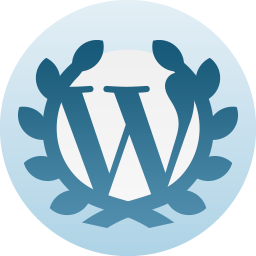 Happy 8th Anniversary with WordPress.com!